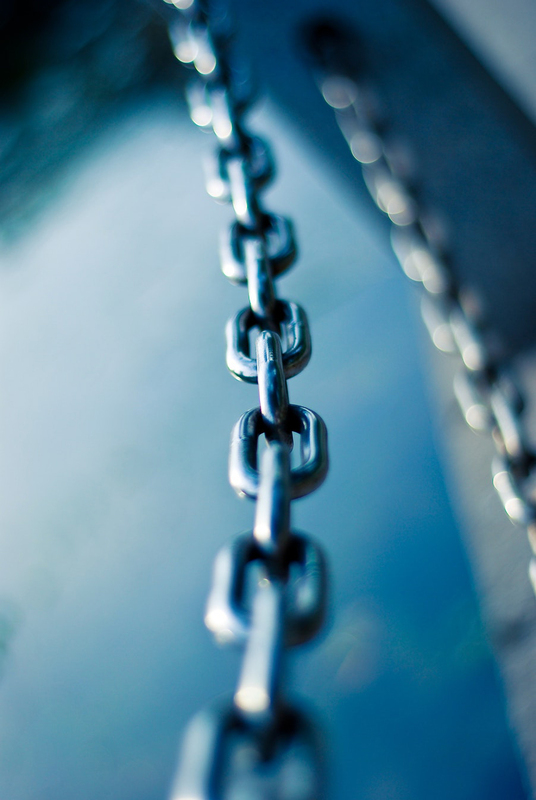 At Armstrong Alar, our primary business is industrial chains, both welded and weldless chains, ball chains or beaded chains, slings, rope, wire rope and related attachments such as s-hooks, hanging hardware, snaps, links, and hooks. Armstrong / Alar also carries a complete line of chain, cable and wire rope accessories including wire rope clips, wire rope thimbles, turnbuckles and shackles. Shipping Stock Items In One Working Day! Armstrong / Alar also understands the importance and need for fast turn around times and makes this a high priority when working with your project schedules. Our commitment is to give you a quality chain and/or cable related product at competitive prices with fast and dependable service. Armstrong / Alar carries a variety of rope products that are available in bulk, on spools or in hanks, or assembled to the required end fittings. Wire rope is offered in Galvanized IPS, Stainless Steel T304 & T316, and Bright. Armstrong-Alar Chain Corporation also provides a wide range of cable. Cable is available in Galvanized Steel and Stainless Steel, and is also offered in Stainless Steel Type 316. Armstrong/Alar Chain Corporation offers the highest quality s-hooks available on the market. Ideal for lifting, easy attachment and removal from ropes, chains, etc.,the s-hook distributes load weight more evenly over the entire hook. We carry a full line of aluminum and copper sleeves with tools for crimping. Armstrong-Alar also offers cable assemblies. Armstrong / Alar’s packaging department can also be utilized for chain parts assembly and poly bagging into finished kits. This operation can be cost effective in terms of meeting production and delivery schedules. Have a question about our products? Looking for a specific product? Fill out the form below and a representative will contact you shortly. For an even faster response time, call us at 847-808-8885.